MOTIVATED SELLER! 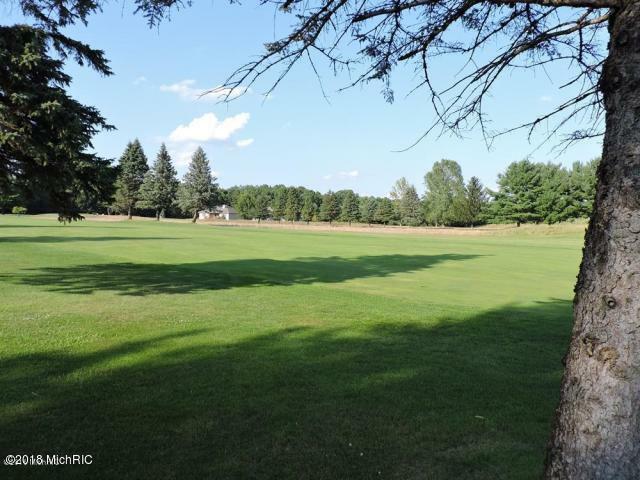 GORGEOUS Golf Front lot located on the 18th hole of the Royal Golf Course. This lot is right across the street from a 4,200 foot maintained grass airstrip, allowing you to fly in and walk to your new home or cottage perfect for building your dream home. 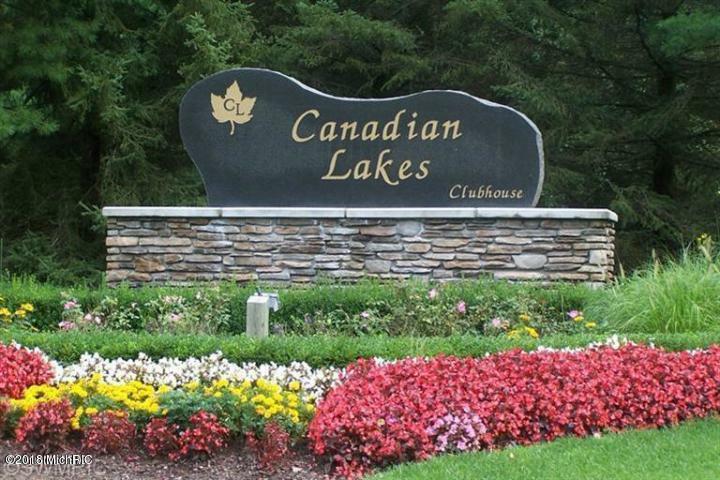 Enjoy all the wonderful amenities Canadian Lakes has to offer such as pools, beaches, boating and docking rights on the all- sports Canadian Lakes, golf, restaurants, shopping, 5 clubhouses and many other private amenities and facilities. Call now to own a piece of the Good Life!